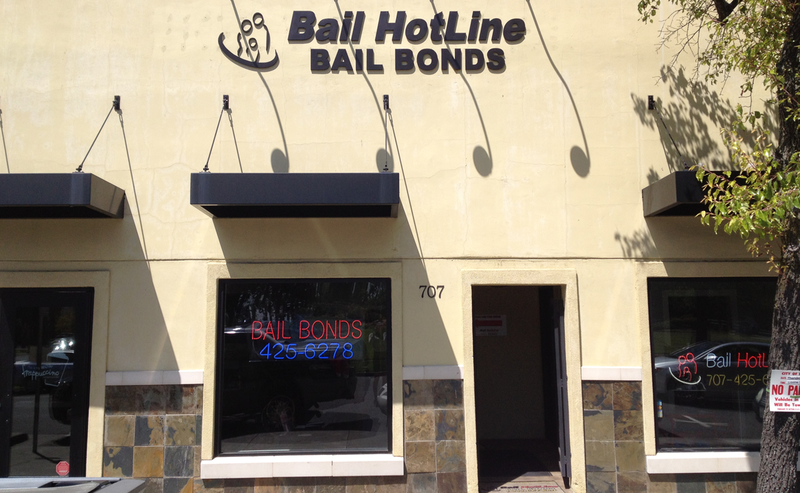 Bail Hotline Bail Bonds has trained their staff carefully to help you and your loved ones with your bail bonds experience and questions. 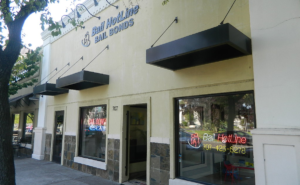 Fairfield bail bonds offers a close distance to the county jail for your convenience as well as 4 years of experience since 2007. 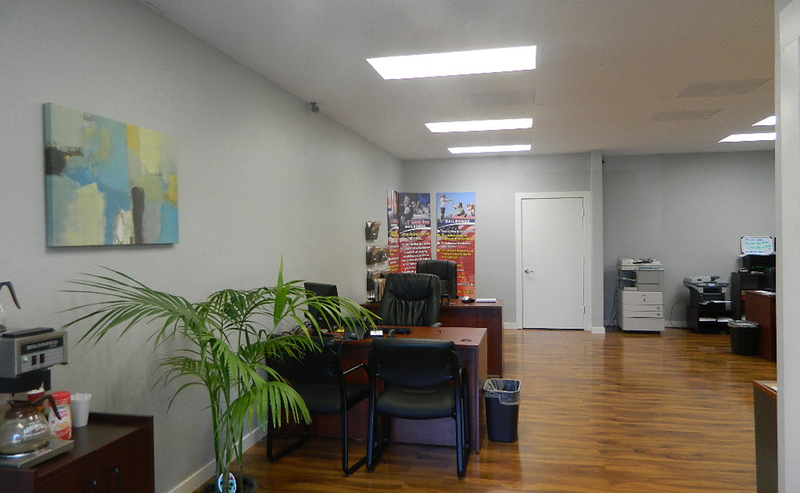 Contact our bail bonds office by calling (707) 744-4419 or by filling out the form on this page, either way you will be able to reach the staff immediately to help with your situation. 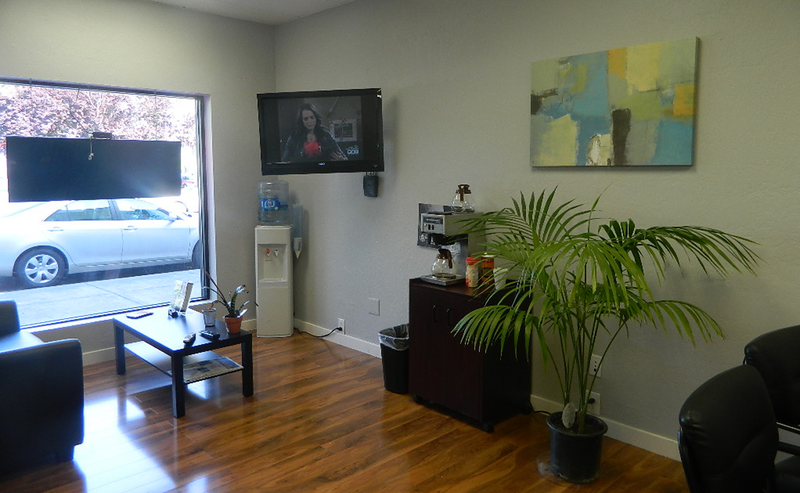 We are open 24 hours a day, seven days a week, 365 days a year.